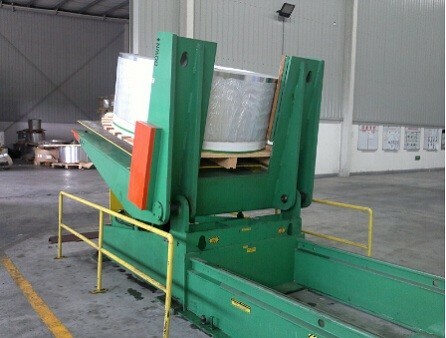 FHOPE supplies coil handle solution, not only packing machinery. 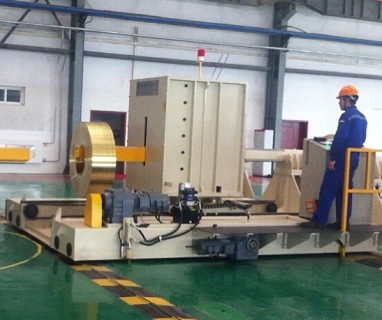 Fhope is more than please to assist your requirement during the analysis packing goal, helping you to find the right solution for operation process. 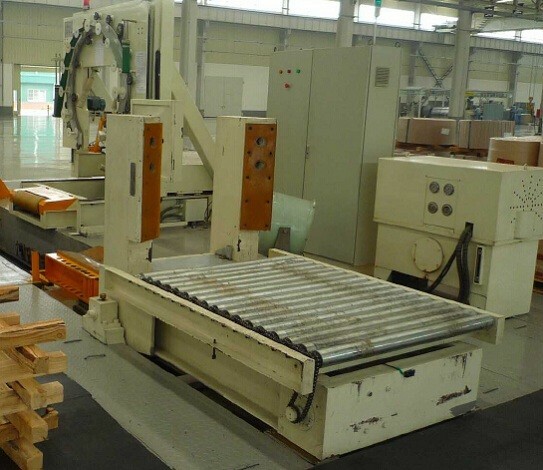 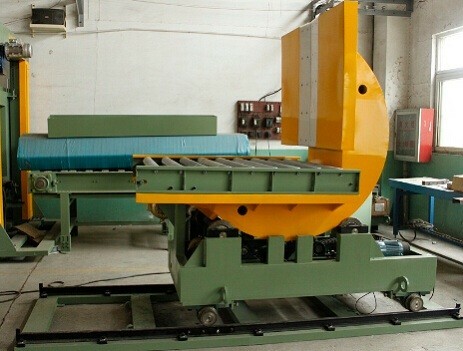 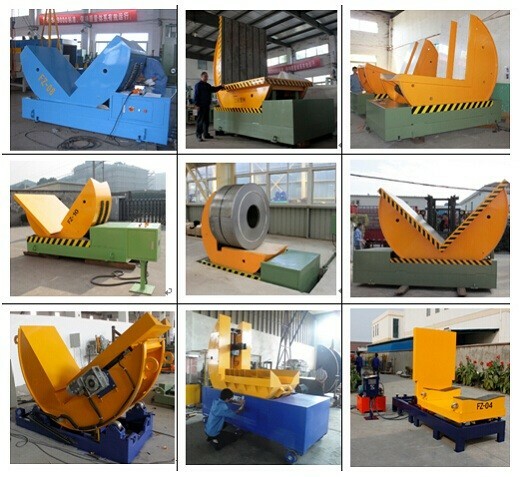 our Coil tilter/coil upender was applied for following industries.